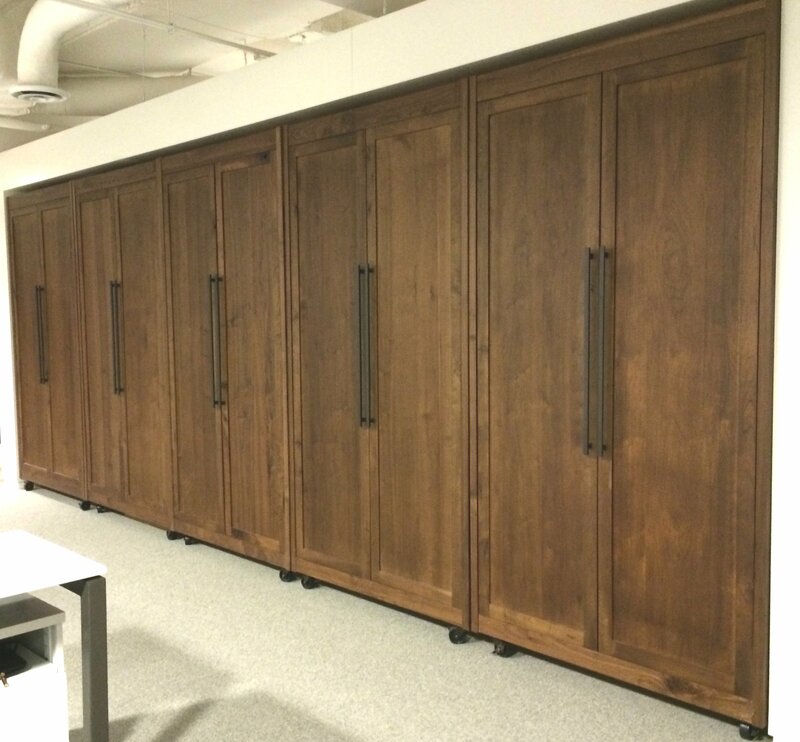 Located in the Pacific Northwest, Large Sliding Door ships most of its most popular products across the continent to New York. 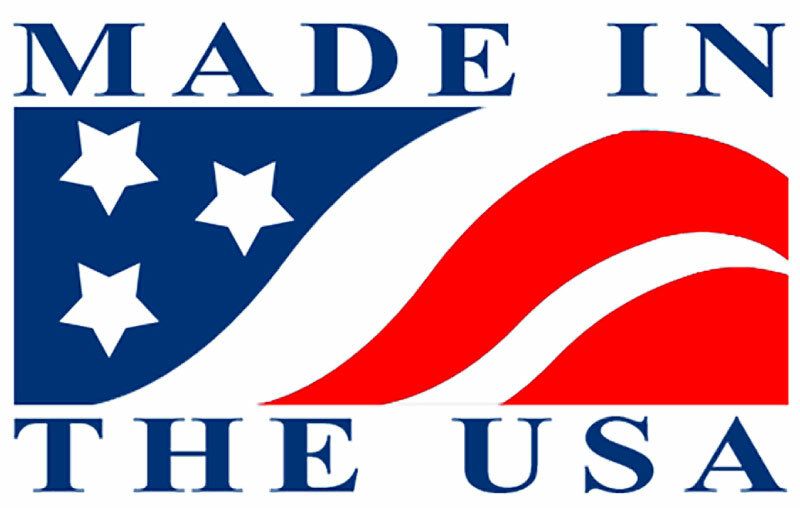 Fifty percent of our products ship to New York, NY. 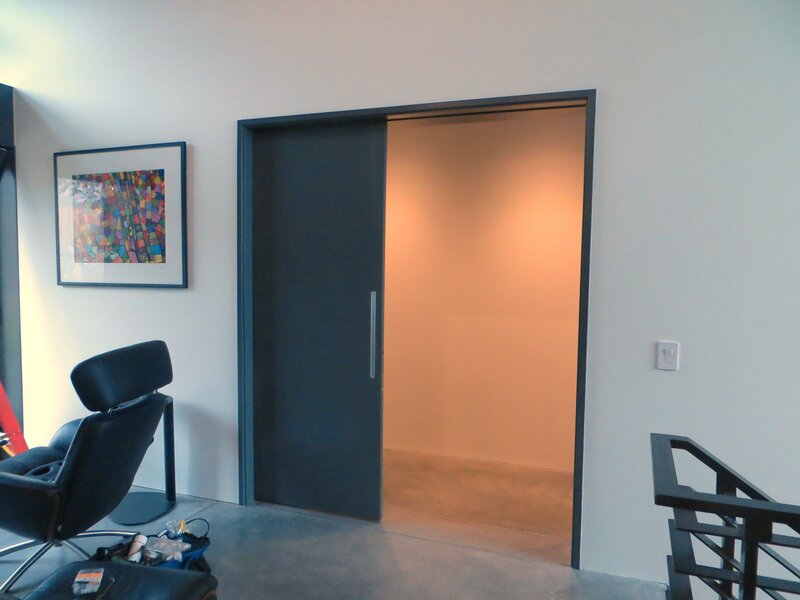 Even so, large sliding doors are gaining in popularity and are shipping all over the United States and the world. 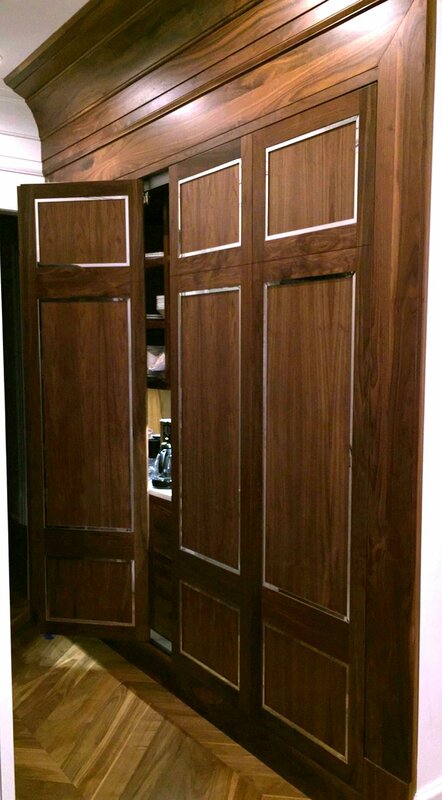 Large Doors are the number one product that we provide to New York State. 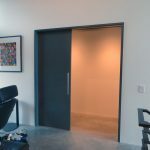 Even though we are famous for our warp-free large sliding doors, we get called on all the time to help manufacture doors of any size style, shape or size that can be guaranteed not to warp, bend twist, cup or otherwise fail for full 50 years. 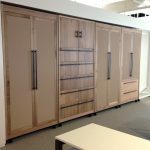 Large Sliding Room Dividers come in at a close second place in our top sales shipping to New York City and their neighbors. 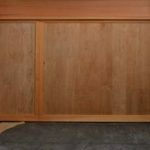 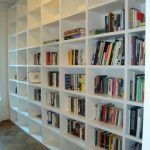 Why Large Sliding Room Dividers? 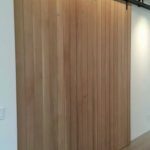 Sure, you could make a room divider out of pretty much any readily available standard building material, but just like large doors, once they get over seven feet tall problems arise with warping. 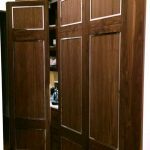 Warping doors are going to cause problems because you cannot shut a door completely if it has failed to remain straight and true. 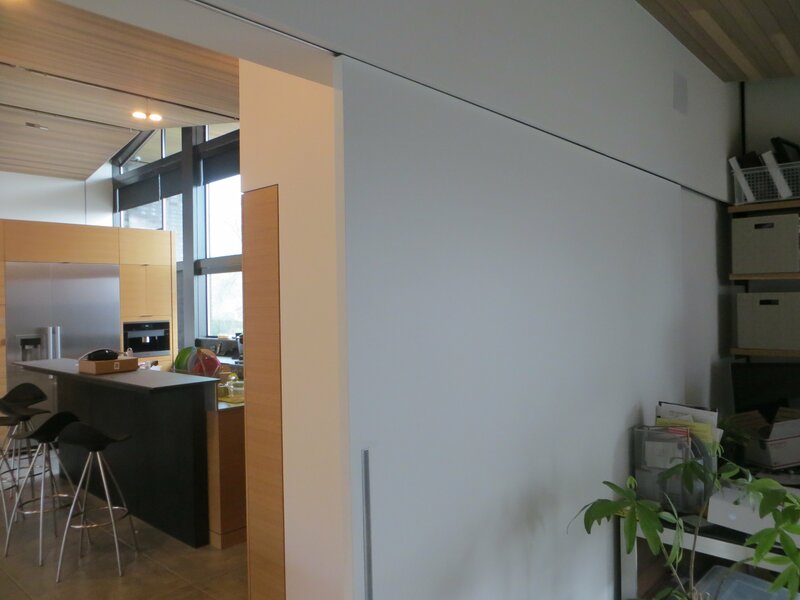 The same is true, if not more so, regarding large sliding room dividers. 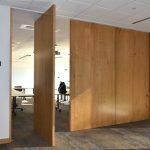 When you have a large sliding separation between two or more physical spaces warped sliding room dividers become inoperable. 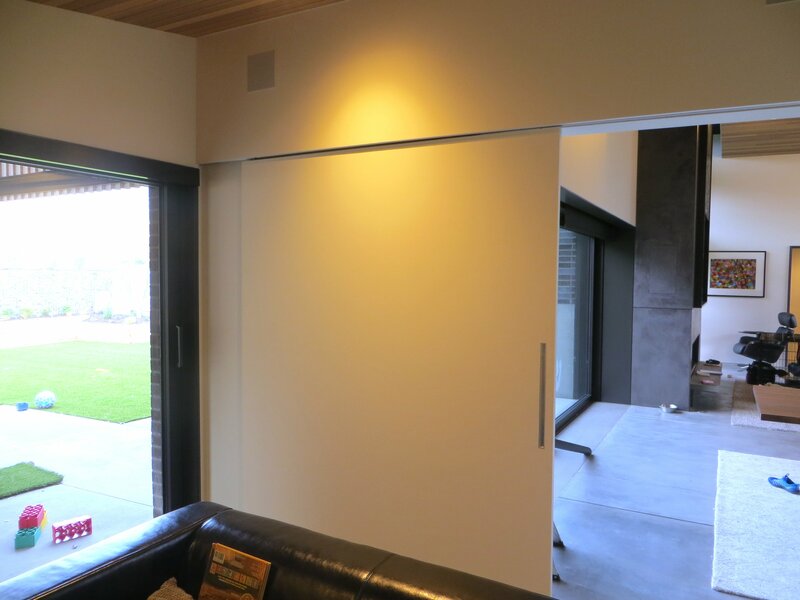 The whole idea is to be able to freely open the sliding room dividers when you want to access the entire area, then to be able to slide them closed to achieve separation again. 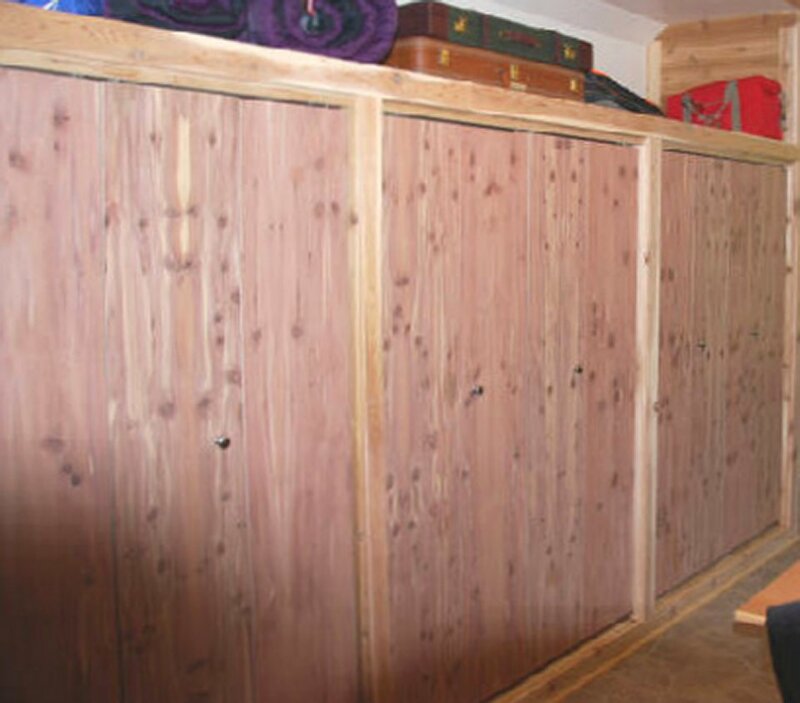 Large sliding room dividers often extend from floor to ceiling, which is eight feet tall (or more). 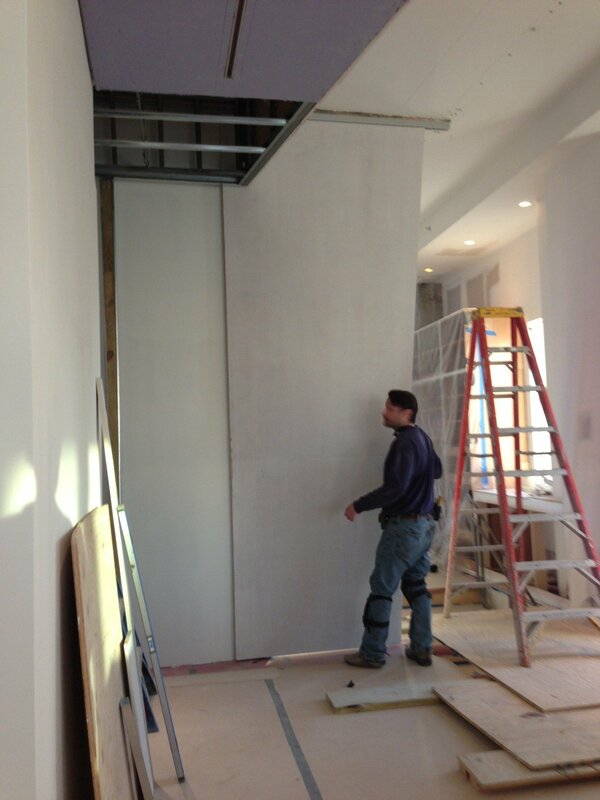 We see ceilings of great height, like 27 feet tall (that’s a tall ceiling) and widths as wide as 37 feet wide. 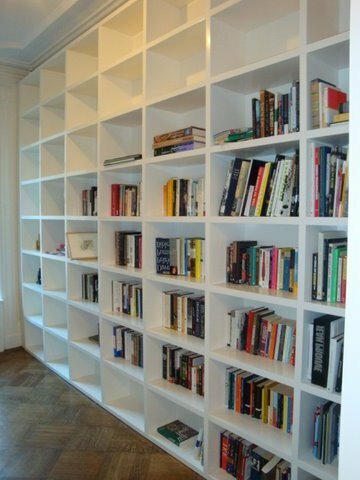 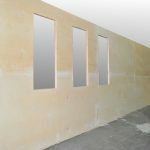 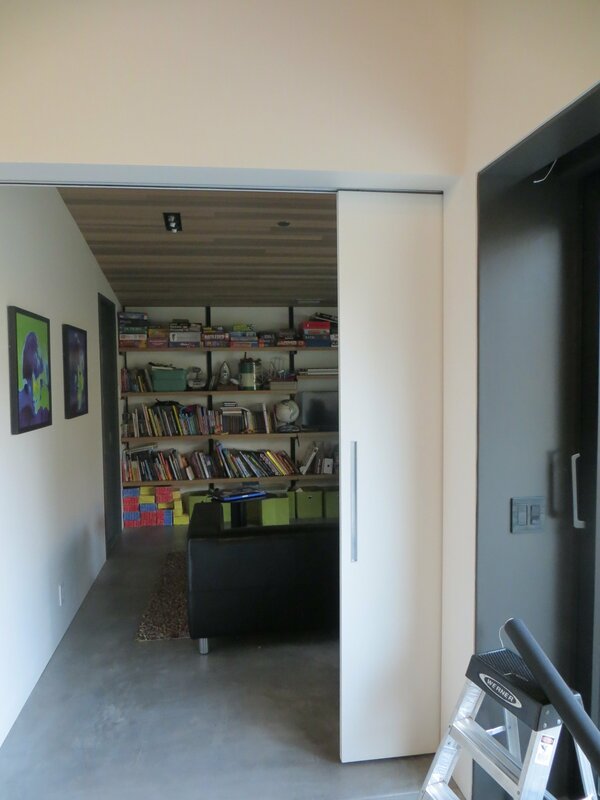 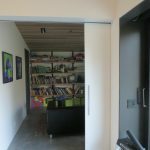 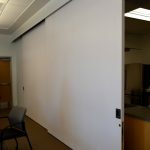 Granted this is the extreme, which makes the problems associated with large sliding room dividers even more difficult. 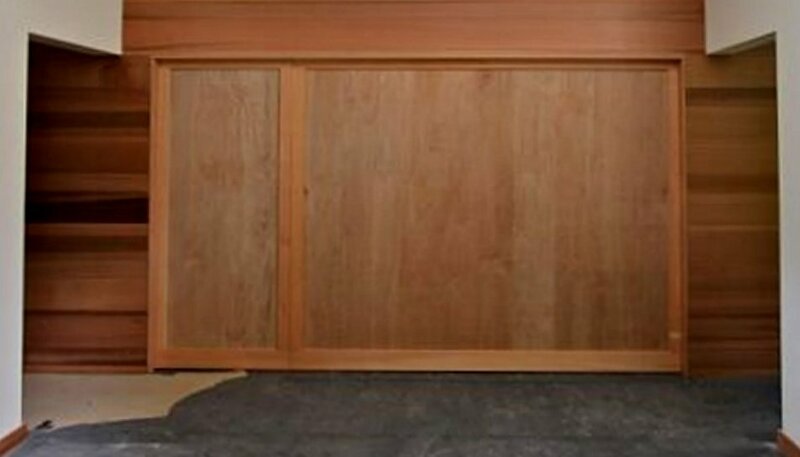 That is, unless you have premium warp-free large sliding room dividers by Large Sliding Door that are guaranteed not to fail for 50 years! 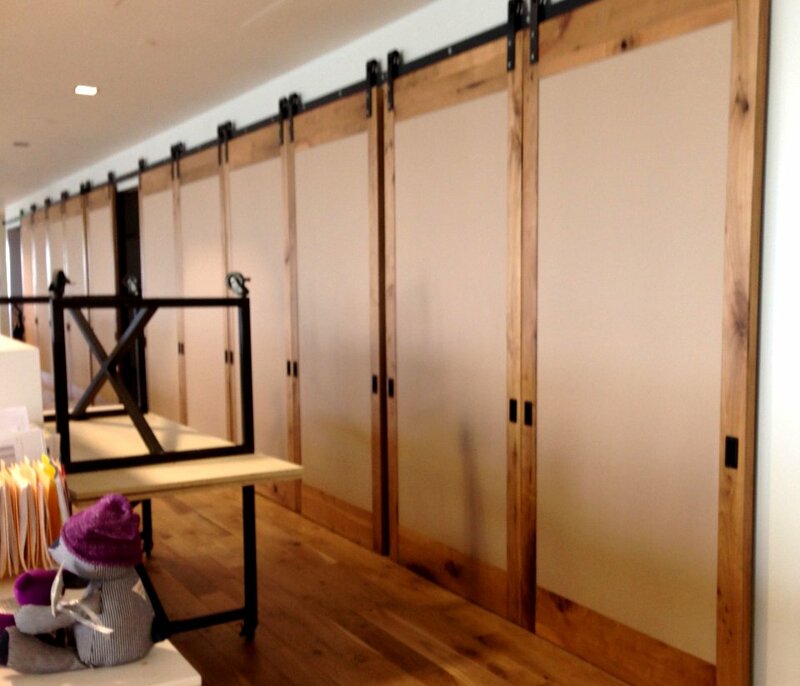 The way we manufacture large sliding room dividers is different than anyone else. 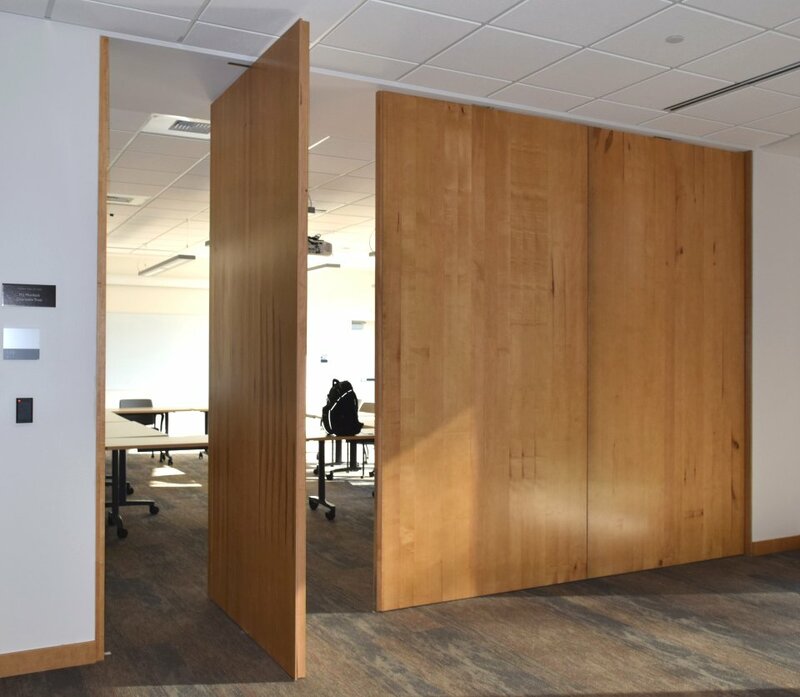 We use a patented core material that imbues our large sliding room dividers with unique characteristics you cannot find in other large sliding room dividers. 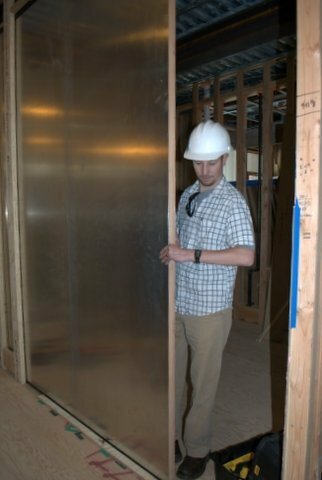 Our patented core material is a composite vertical grain torsion box frame, where the (small) empty boxes are filled wall-to-wall with rigid insulation, sandwiched between two exterior skins, making it extremely lightweight and super strong (660 PSI). 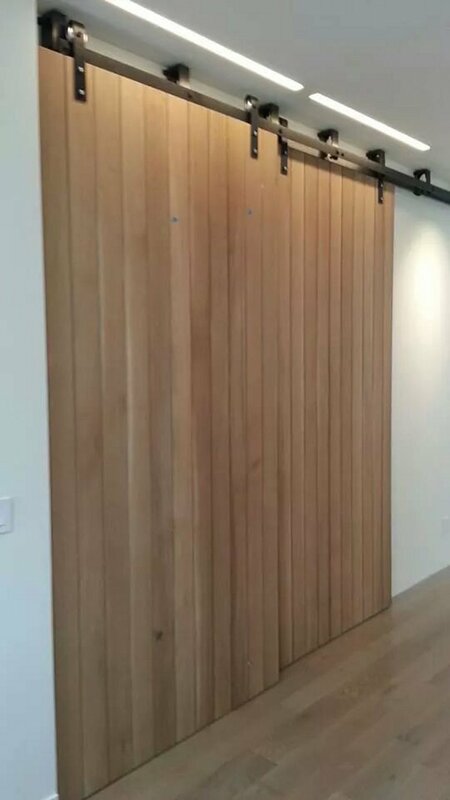 That’s stronger than steel pound for pound and why no one else can guarantee fail-free performance for 50 years. 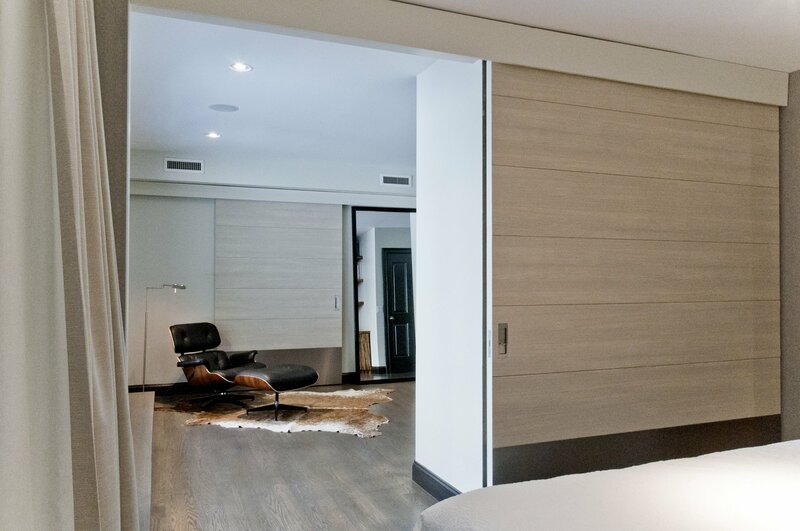 The advantages of lightweight large sliding door may or may not be apparent but firstly, the lightweight makes it economical for us to ship our large sliding room dividers 3,000 miles away to New York. 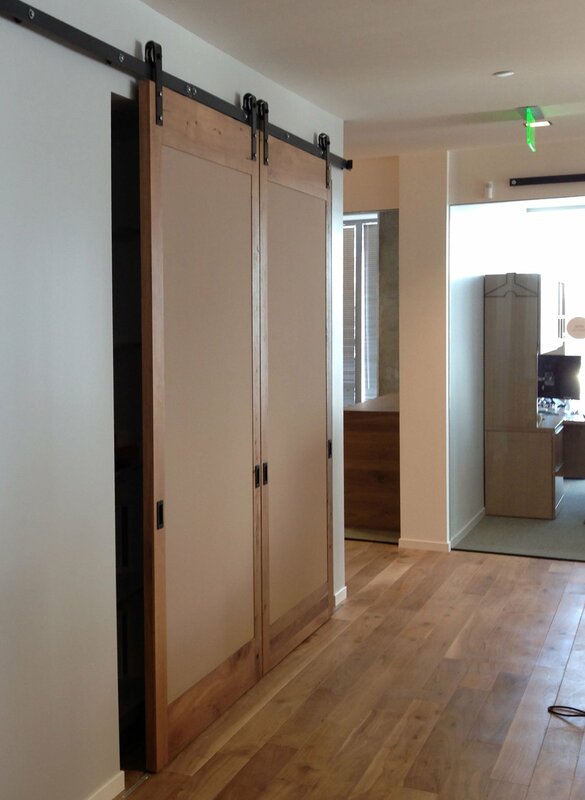 Lightweight large sliding doors also means they are easier to transport, manage and install at the job site. 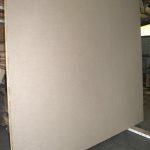 Lightweight large pre-build building material can be hard to handle and somewhat dangerous with the possibility of causing work-related injuries. 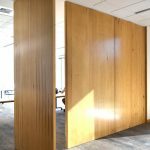 The lightweight means our large sliding room dividers are safer to work with than heavier dividers and also are not likely to require heavy equipment for installation. 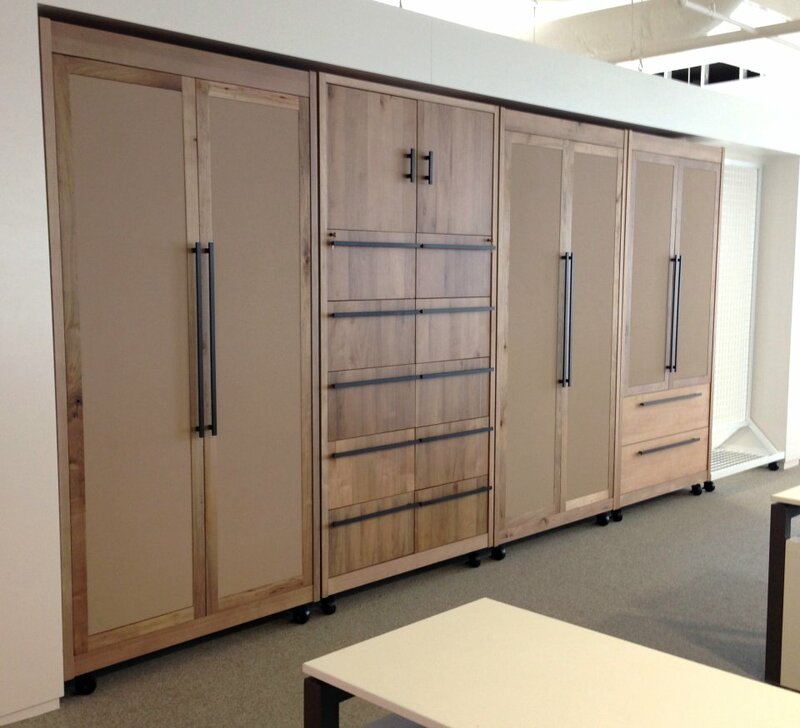 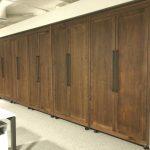 Lightweight large sliding room dividers, means you can save thousands of dollars on heavy duty hardware required for heavier room dividers, as the hardware required is based on the individual weight of the large sliding room divider panel. 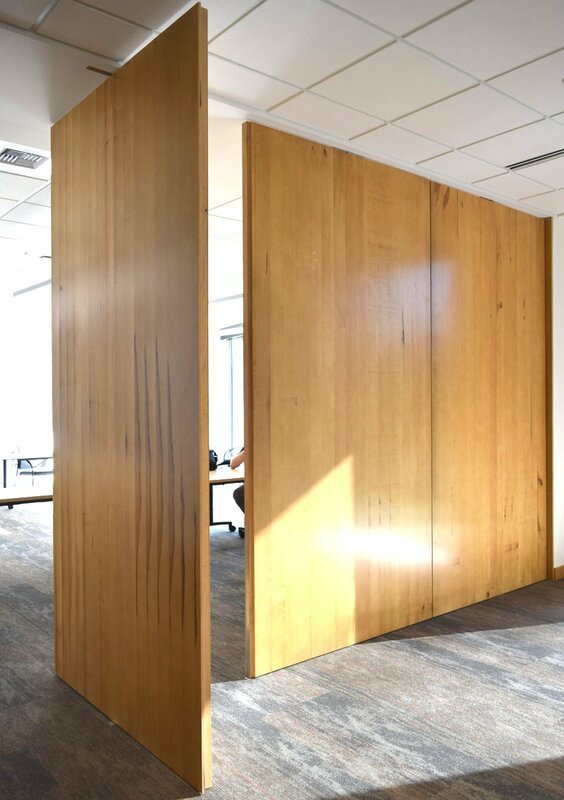 When large sliding room dividers are as strong as these, they just are not going to let you down when you depend on their long life and performance, which means savings in maintenance over time. 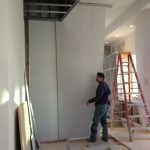 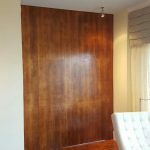 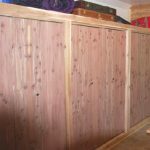 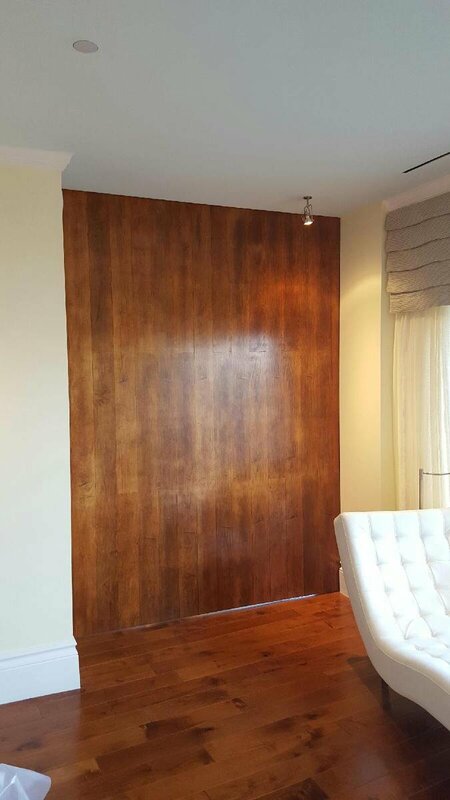 Plus (this might be difficult for some of you to grasp), if the large sliding room divider is damaged following installation, it can easily be repaired to original strength without having to replace the entire room divider. 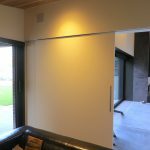 Try to find another way to build a lightweight large sliding room divider that’s stronger than steel, no other way to do it, plus having a 50 year guarantee is unparalleled. 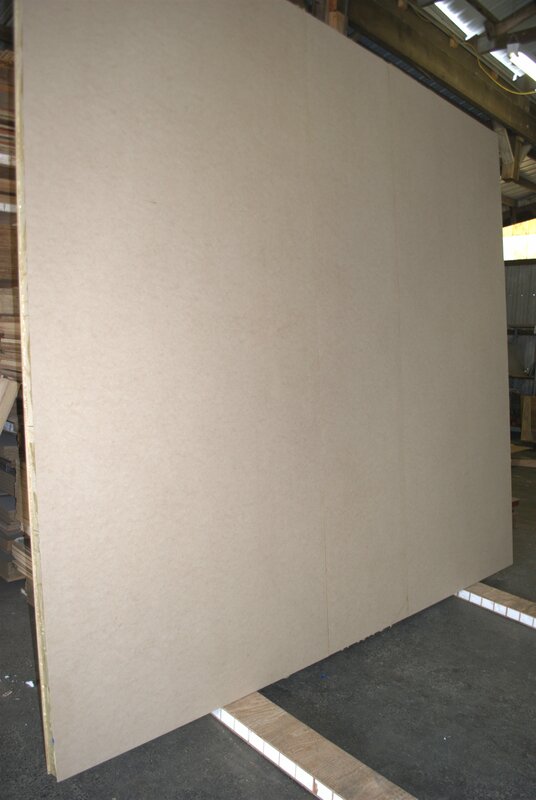 The insulation inside our large sliding room dividers offers a R3.5 to R6.5 insulation factor per inch in thickness. 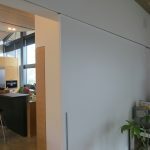 That means you have greater control over climate conditions on either side of the large sliding room divider, which is advantageous if one side of the space is exposed to an area which may not be heated when it’s cool outside or alternatively you’re running air conditioning on one side during summertime. 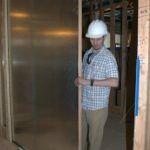 Either way, the built-in insulation saves energy costs. 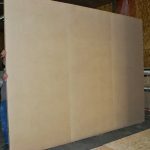 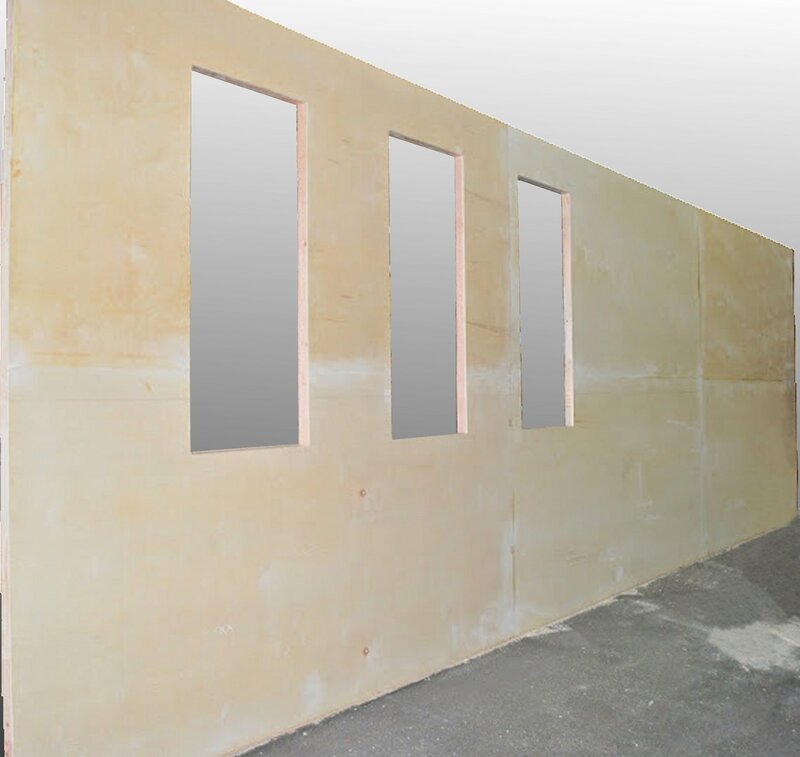 The insulation also offers sound dampening characteristics to the large sliding room dividers, which is why you see them in both private and commercial establishments for added safety and security. 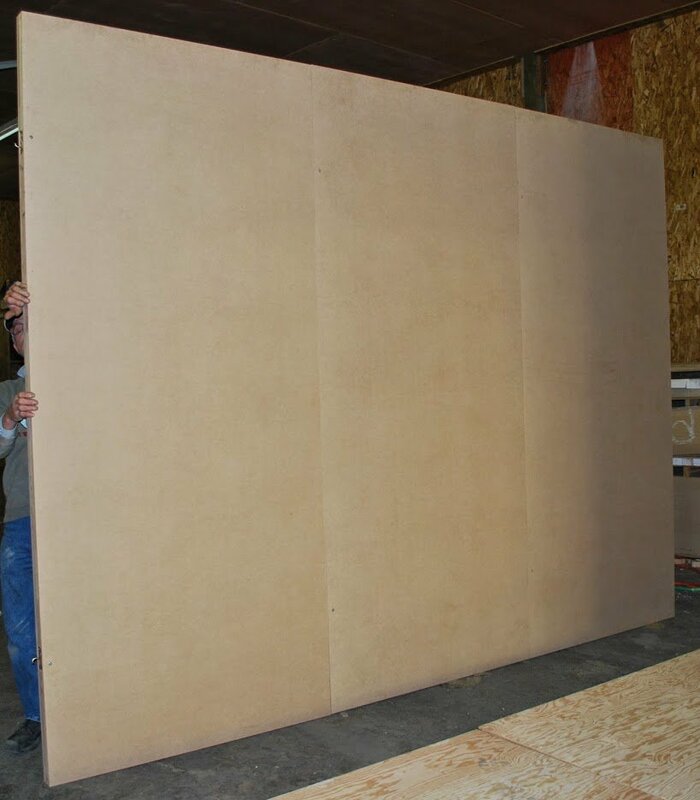 Even though we sell most of our large sliding room dividers to New York and vicinity, that doesn’t mean we aren’t ready to ship to you wherever you are, anywhere in the world. 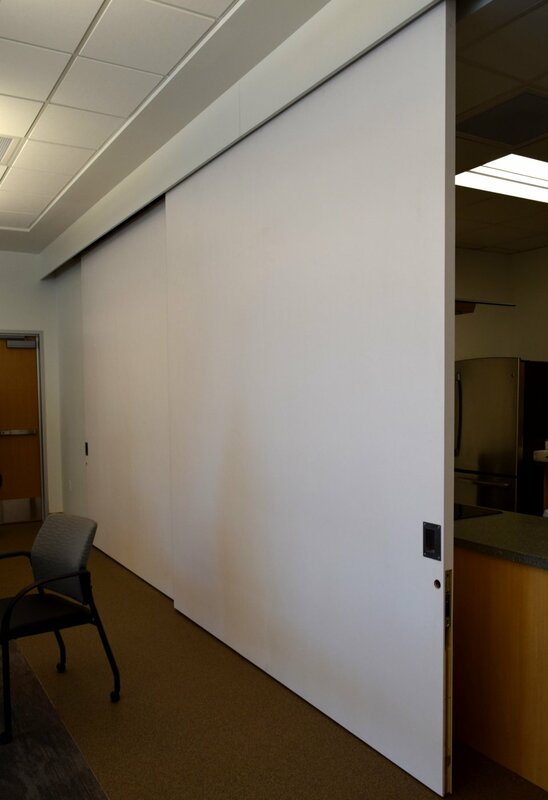 Contact us and get your lightweight, high strength large sliding room divider by Large Sliding Door today.